to evolve. Don’t get left behind. Like many, I knew that there was more to my future than just a job. While studying international development and food security issues, I discovered vertical farming and realized how to truly make a difference. 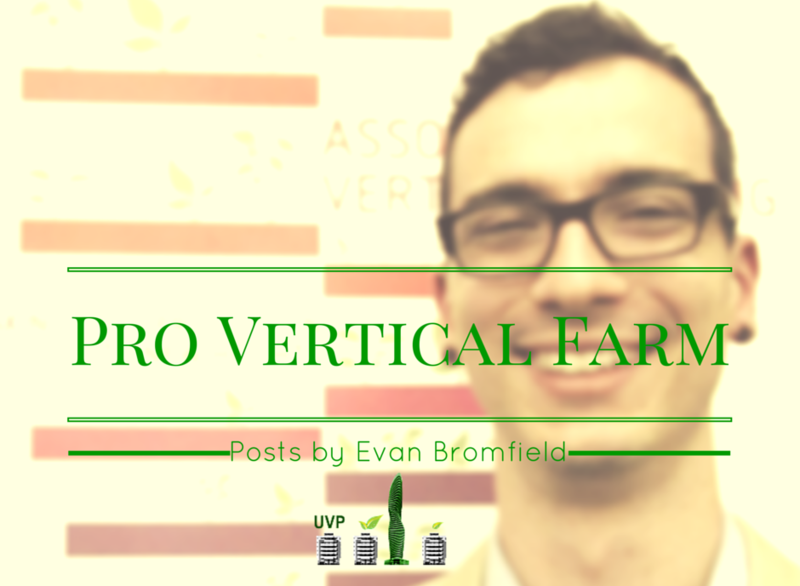 What’s lacking for both aspiring and veteran vertical farmers is free access to analysis and case studies that explain the reality and the potential of vertical farming. I created the Urban Vertical Project to fill in that gap and encourage more people to think about reinventing our food system. 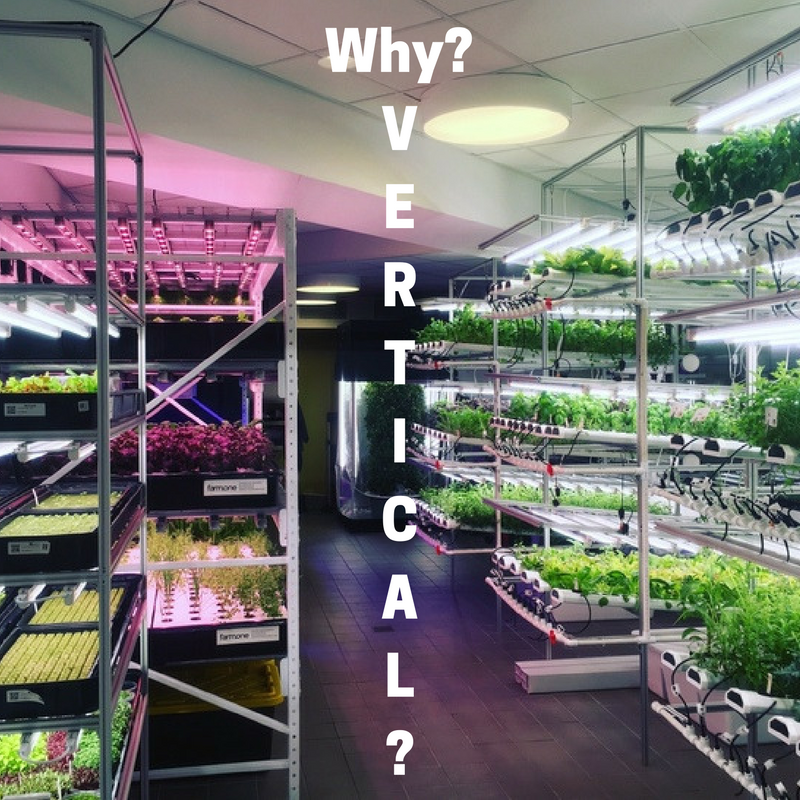 The Urban Vertical Project and the Pro Vertical Farm blog have grown faster than I could have hoped as I continue my research both on vertical farming and the food movement as a whole. 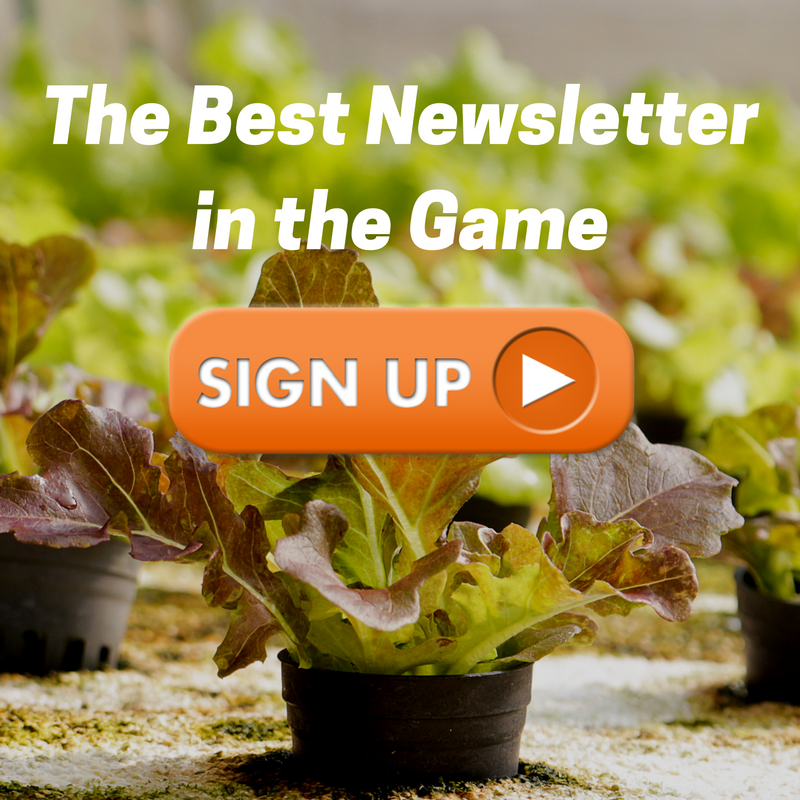 Please explore our work on the blog and follow me on twitter for curated insight on vertical farming (seriously, I have the best twitter for people interested in vertical farming as part of a sustainable food system). Want to learn more? Join other professionals, researchers, and students on our list for access to the Urban Vertical Project’s original research and the most up-to-date alerts about innovation. I’m an accomplished vertical farming professional and I want to help you take your ideas from concepts to reality. I will offer advice, point you in the right direction for research or show you where we’ve covered it before on the site. Please don’t hesitate to get in touch! Where have I been featured? Agritecture: Can You Actually Explain What Makes LEDs So Special? Foundation Earth: Why Vertical Farms? What Rare Plants Grow In Hydroponics? 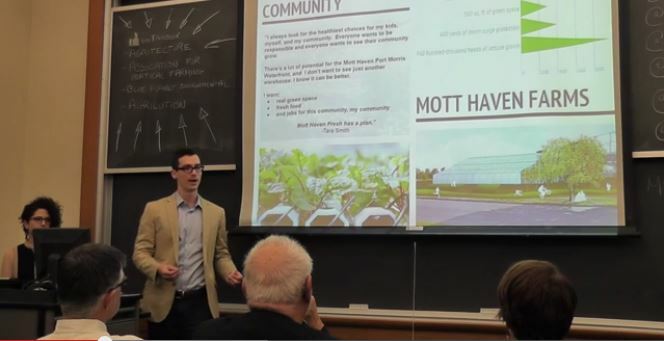 I’ve presented on the food movement and vertical farming at American University, Columbia University, CASA Future Harvest, and Rooting DC. If you’d like me to participate in your event, drop me a line on twitter or shoot me an email. Evan is a participant in the Amazon Services LLC Associates Program, an affiliate advertising program designed to provide a means for sites to earn advertising fees by advertising and linking to amazon.com. Just know that I only recommend stuff that I’ve read, used, and liked myself and I just include this as a way that you can give back for all the other content. Currently in the early stages of design for a CEA vertical farm in the UAE. Would love to talk to you about it. OR Share more via email. Drop me a mail. So I can get back to you. We want to setup a Vertical Farm and Green house/poly house in India. Kindly contact us.